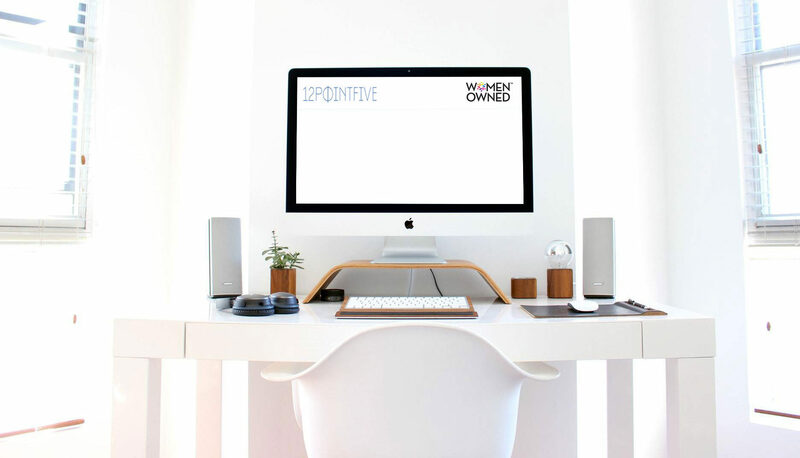 Liz Whitehead, CEO of 12PointFive, is an executive with over 15 years of experience connecting businesses to opportunities. She has been successful in overcoming growth challenges for women owned businesses through business development, supplier diversity and inclusion, international trade, and angel investing. 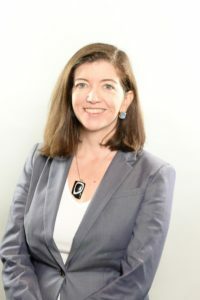 Along with providing certification to women owned businesses for inclusion in corporate diversity and inclusion initiatives, her experience includes strategic planning, board leadership, international expansion, and partnership building – along with tactical skills such as developing certification standards, programs, and infrastructure and creating capacity development programs for women owned businesses. Before starting 12PointFive, Liz supported multinational corporations in connecting with entrepreneurs as a leader in local, national, and international women’s business organizations. From 2002 – 2011, Liz worked at the Women Presidents’ Educational Organization (WPEO), a regional partner organization to the Women’s Business Enterprise National Council (WBENC). As the Executive Director of WPEO-DC, Liz led the efforts of the organization in Maryland, Washington, DC and Virginia to connect women owned businesses with supplier diversity representatives. In that role, she provided programming for WPEO-DC women business owners and directed WBENC’s women’s business enterprise (WBE) certification, training, and compliance operations. Under her leadership, WPEO-DC was the host council for WBENC’s National Conference and Business Fair in Baltimore, MD in 2010. Liz cultivated the local WBE sponsors and led the council as an ambassador to the region for WBENC corporate members and conference attendees. In addition, Liz managed WEConnect International markets in Europe, Middle East, and Africa, and oversaw the WEConnect Academy curriculum, an online series of trainings focused on doing business with major purchasing organizations. As part of the curriculum, she hosted WEConnect Academy Live which provides an interactive platform for market leaders, women business owners, and corporate representatives to share knowledge and expertise about the global marketplace. Wondering what certification is right for you? This guide gives an in-depth assessment of recognized certification programs for women-owned businesses. “I had the opportunity to work with Liz and 12PointFive after Raare Solutions became WBENC certified. Drawing from her experience as Executive Director of WPEO DC, Liz worked with us to strategize many aspects of diversity conferences and events; booth preparation, giveaways, attracting attendees to our booth and networking with diversity managers. Her vast network in Supplier Diversity is impressive. But even more compelling is Liz’s compassionate nature and her desire to help you achieve your goals. “I wanted to send one more thank you for your time last week. I have just completed my target/strategy lists for Annette and also done my pre connection emails with all of the contacts we have. We got a great response already from a WBENC corporate member! They put us in touch with the Senior Manager in our industry, who let us know about an upcoming opportunity. The woman will also be at Summit and Salute and told Annette to connect with her while there. Get on the right track to make your certification work for you! Certification as a diverse businesses offers unlimited opportunities to grow your business. But finding the right opportunities for you can be painful. You can waste time and money going to the wrong networking events and approaching the wrong people. 12PointFive offers solutions to diverse businesses at different stages of their growth journey. We are not like a typical business coach or even a typical business development consultant. Join a cohort of other diverse businesses in an 8 week curriculum to make an action plan for your certification and unlock the opportunities that are available to you. Contact 12PointFive for the date of the next cohort and how be the next Diversity Mastermind. A 12 month plan with 10 client targets, opportunities to meet them, calendar and budget. A business development booster to prepare before and after events. You have a plan for an upcoming event but want to make sure you’re on the right track or your team is on the same page. You’ve completed one of the other options, have a roadmap, and need an additional hand implementing parts of the plan or You’re bringing on a new business development team, launching a new product or service, or need ongoing support keeping track of the opportunities and relationships you’ve developed. Bi-weekly calls to continue to identify new opportunities, address follow up, and outsource business development tasks. A blended approach where 12PointFive becomes a part of your business development team on an annual basis. If you have questions or would like to inquire about our services, please use the contact form below. Thank you!